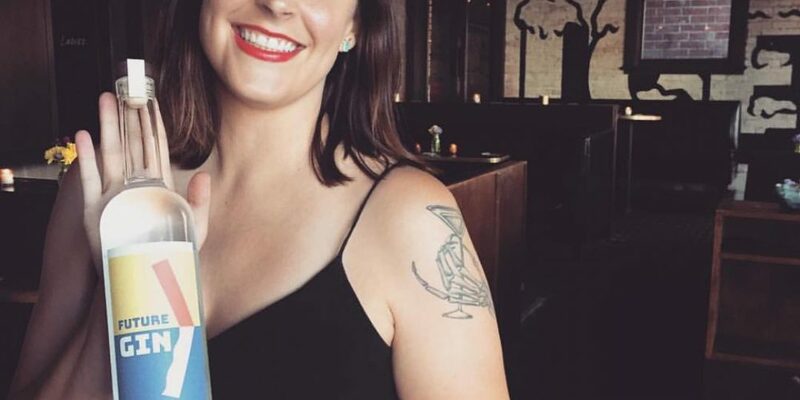 Mary Bartlett talks about co-founding Future Gin, her current gig as National Beverage Director for ArcLight Cinemas, and looks back at career highlights like Honeycut and the Ace Hotel in DTLA. 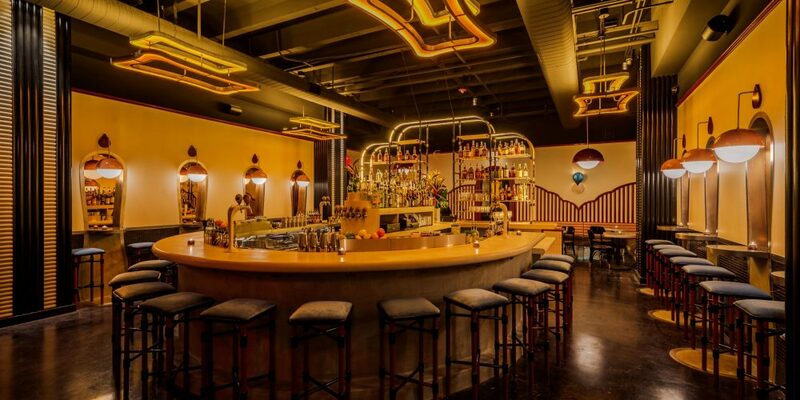 Located in Historic Filipinotown, Genever is uniquely situated at the nexus of women’s empowerment, cultural heritage, community, and Los Angeles cocktail culture. 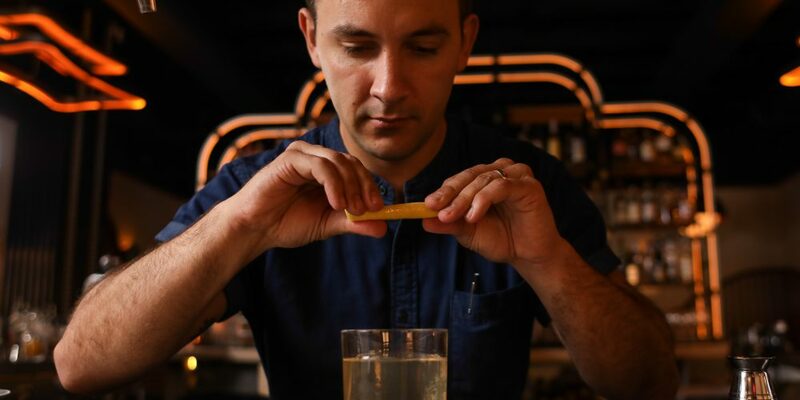 The gin-forward cocktail menu features Filipino ingredients like tapioca, panutsa, bitter melon, pandan, calamansi and sago. 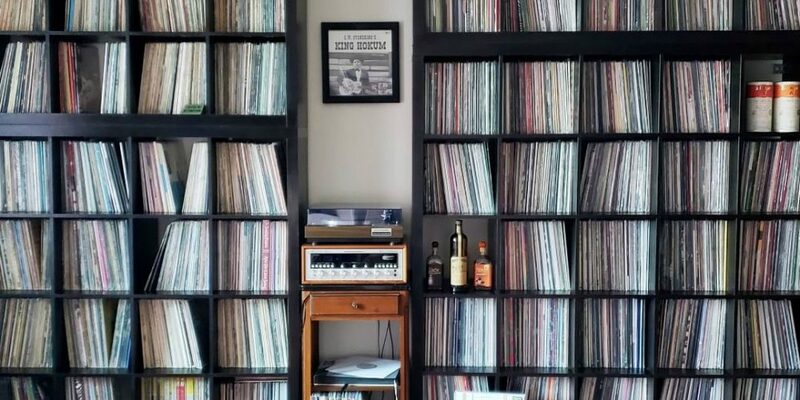 As with any great book or party - especially a party with a bunch of vinyl junkies - there are numerous conversations that will be inspired by "Booze and Vinyl." 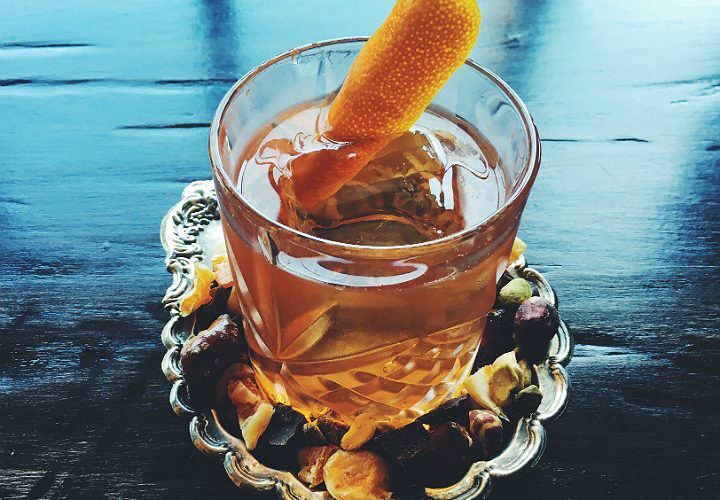 I reached out to fellow crate diggers from the bar industry to share their own album and cocktail pairings. 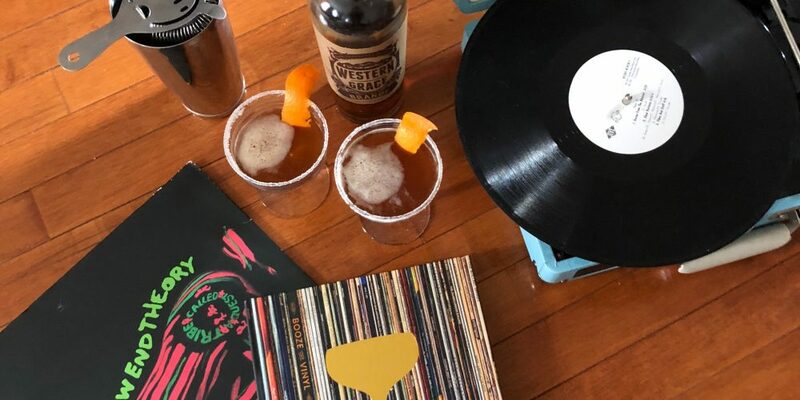 "Booze and Vinyl" features 70 iconic albums from the 1930s through the 2000s, with every album paired with a "Side A" and "Side B" cocktail to create a two-drink listening session. 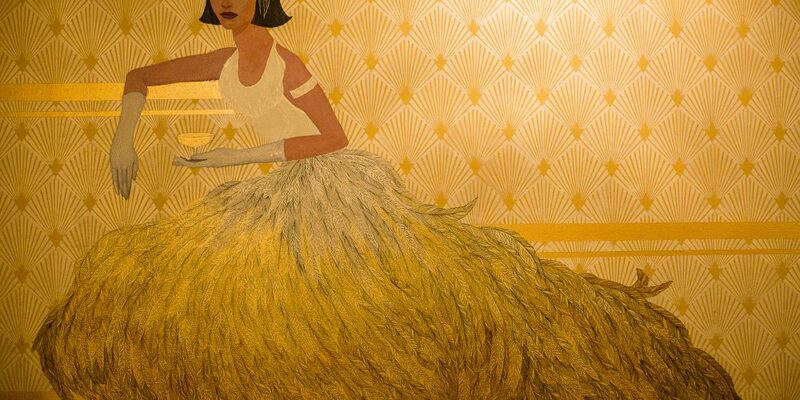 For the 2018 Bacardi Legacy National Final, L.A. bartender Chris Amirault has collaborated with 12 local artists to interpret his Armonía cocktail. 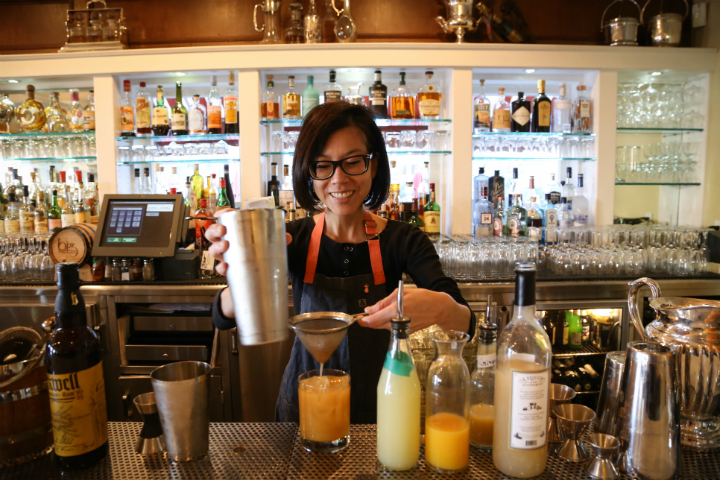 Tiger Mom Cari Hah talks about becoming the new bar manager at Big Bar, the importance of mentoring, and her exceptional spring cocktail menu. 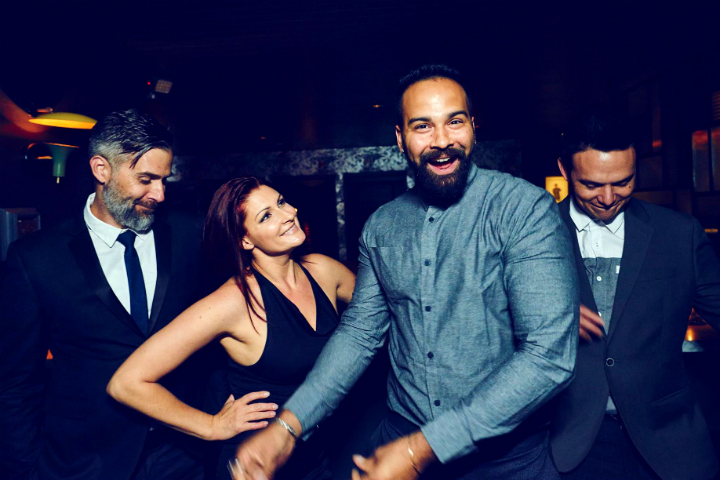 Last weekend, the Los Angeles bar community said bon voyage to two incomparable bartenders: Julian Cox and Kristina Howald.